I write on mind, creativity, and all things esoteric. I am a healer and embodied dreamworker. 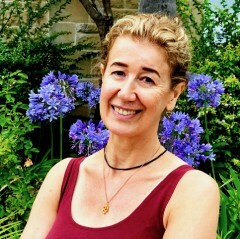 Co-founder of bigshakti.com — yoga-meditation online learning. as endorsed by yogis, taoists, tantrics & other masters of transformation. How Many Opportunities Did You Win/Lose Today?